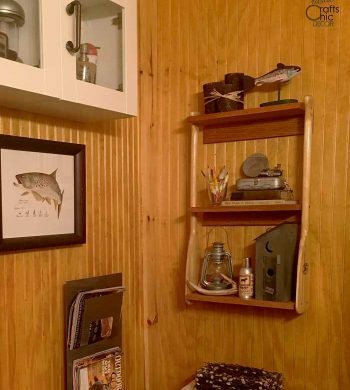 Over the years I have collected several different vintage wooden spools. 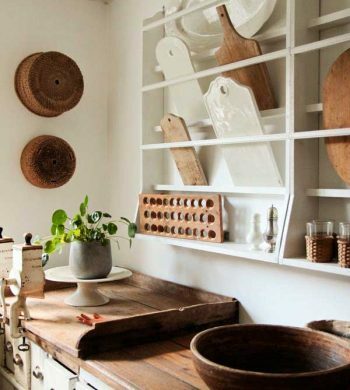 Most of them have been old thread spools but I have also found some taller wooden bobbin spools. 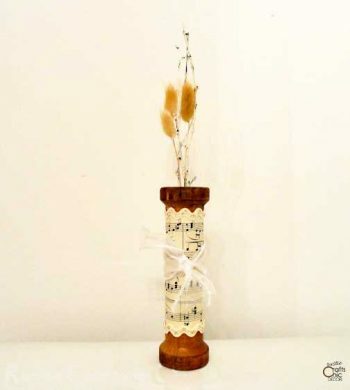 These are especially fun to decorate with and I came up with a wooden spool craft that turns a spool into a rustic chic flower holder. 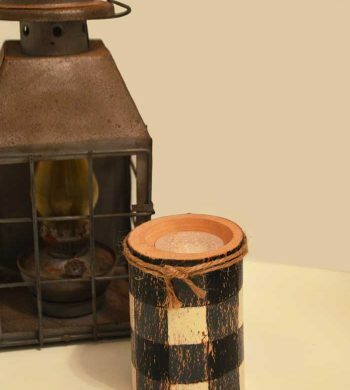 See how you can use vintage barn or railroad lanterns in your home decorating. The different shapes, colors and sizes all offer unique design possibilities. 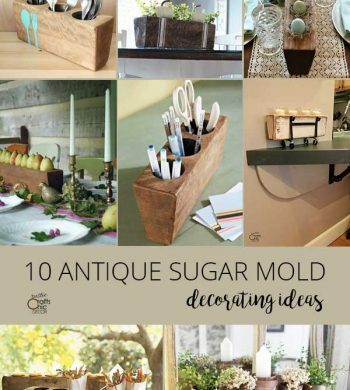 See how decorating with antiques works in a variety of different kitchen styles to add warmth and character. 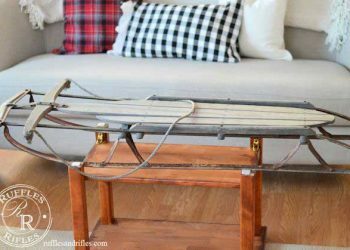 Check out these unique coffee tables made from vintage sleds, a luggage cart, card catalog and more! 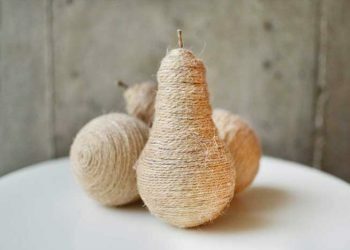 Update your home using one of these unique craft ideas for home decor that only use two to three items to complete. 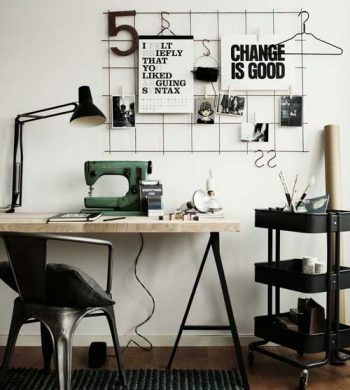 It's easy to create a vintage home office using vintage accessories. 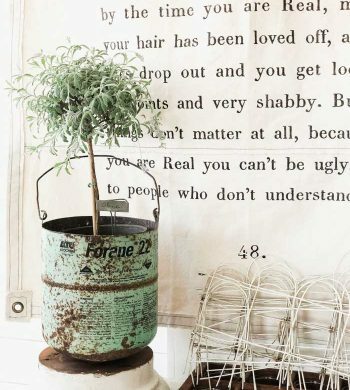 See how to incorporate vintage pieces for decor and organization.